We hold expertise in providing a qualitative range of HDPP Tanks, PP Tanks to our clients at market leading prices. 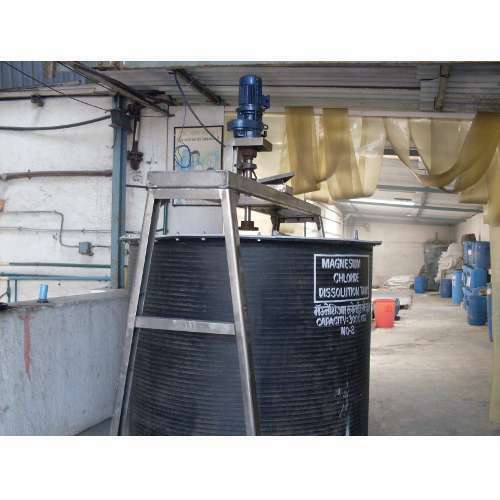 Our range includes Industrial Process Equipment and Industrial Automation. We manufacture these using high quality materials and using advanced technology. They are well known for their high quality, optimum performance and long service life. Clients can avail these in various sizes, shapes and can also be customized as per the client’s requirement.